Here’s the deal. KidZONE is for all Bowater Credit Union members from birth to 12 years old. All members in this age group are automatically KidZONE Club members. It’s the coolest club around. And, when you join, we’ll give you a free gift. Then, you can begin earning KidZONE tokens just by saving money. Each time you deposit at least $10 in your account, you’ll get a KidZONE token. 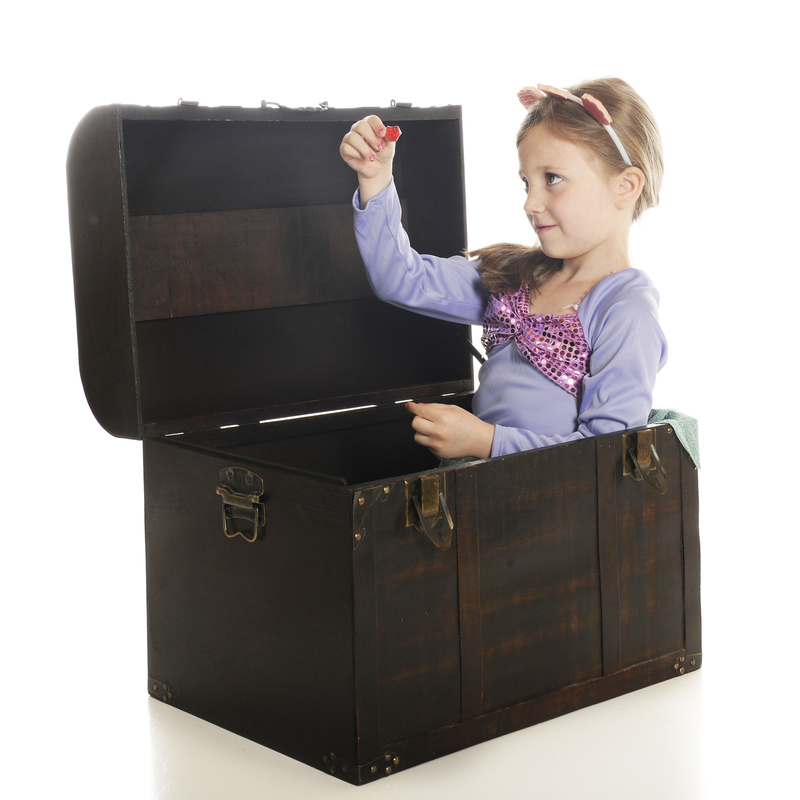 When you have 5 tokens, you can pick anything from our KidZONE treasure box. Plus, you’ll get a birthday card each year and be eligible for other stuff, like the annual Halloween Party! To open your account, just bring the child’s Social Security Card and $5 to any branch. Why? Bowater Credit Union wants teen members to learn to manage their finances responsibly before they enter college and the real world. To encourage you to use a checking account, savings account, ATM card, etc. we’ll reward you with stuff! Join Bowater Credit Union. Bring your driver’s license (or Social Security Card if you don’t have a driver’s license yet) and $5 to any branch. Every year near your birthday you’ll receive a certificate in the mail that entitles you to free stuff if you deposit $25 or more in your Bowater Credit Union savings account. Serves as a backup just in case you overdraw your share draft account. Earns interest daily on the money in your account. With as little as $500 you can start earning high dividends on your savings. You agree to leave your money in the account for a set amount of time, and in return we’ll pay you more interest. Let us help you prepare for your future. Everyone who works at Bowater Credit Union is ready to help you set up savings accounts and determine savings goals to get you ready for the future. We can help you save for a car, save for college, even start you with a Roth IRA. You tell us what you want, and we’ll work with you to make it happen. If you are 15 and you put $20 into your savings account every month (instead of buying a new DVD, for example), by the time you are ready to go to college, you’ll have over $700 saved up. That can buy you books, furniture, even tuition. If you are under 18, you can be a co-applicant to your parents on a Bowater Credit Union Auto Loan. If you are over 18, you can apply on your own (but it may still be a good idea to have a parent co-sign, depending on your individual situation). Let us help you with more than just the loan. We have resources to help you find the value of the car you want to purchase, and we can give you tools to help you negotiate with dealers. You can even get pre-approved so that you have the upper hand in negotiations with the dealer. Have an idea of what you’re looking for in a school? Use the links below to view, compare, and select your perfect college. Take a virtual tour of thousands of college campuses at ecampus tours. Every year Bowater Credit Union offers a $2,000 scholarship. That means $500 for four years of college. The scholarship is awarded based on grades, community involvement, and a 1 – 2 page essay. Scholarships & information, click here for a list of scholarships. Remember, before you complete information for a scholarship you are unfamiliar with, do a quick web search on the scholarship and the organization providing it. Some scholarship “applications” are just scam artists looking for a way to collect social security numbers, names, and addresses. College is expensive. Bowater Credit Union has partnered with Sallie MAE to offer a variety of student loans, which you can read about and apply for by following this link .